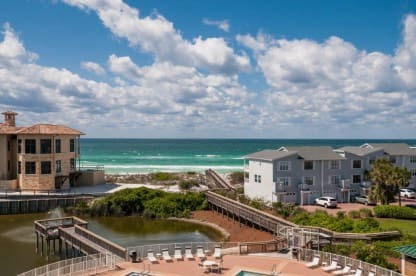 We lived in Franklin, TN for 26 years and because we love the Santa Rosa Beach area we moved to Freeport Fl (15 miles from the condo) in 2018. We are both from Sarasoa, Florida and San Remo is our home away from home and we take great pride in it. I manage it myself and welcome anyone to call or email me if you have any questions about our condo or the area.